Birmingham mother Jackie Watkins lived the first 25 years of her life not knowing why she was constantly ill.
As a child and young woman she was repeatedly in and out of hospital with a variety of serious ailments which took their toll on both her and her family – but no-one could tell them why. Jackie, of Great Barr, was finally diagnosed with tuberous sclerosis – but not before her mother had a breakdown brought on by all the worry. 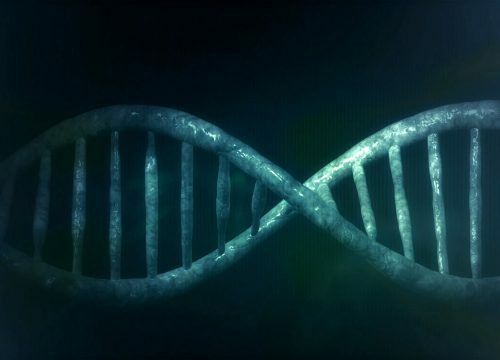 Symptoms of the rare genetic condition include seizures and epilepsy, learning disabilities, autism, skin abnormalities and the growth of benign tumours, or angiomyolipomas, on the kidneys. 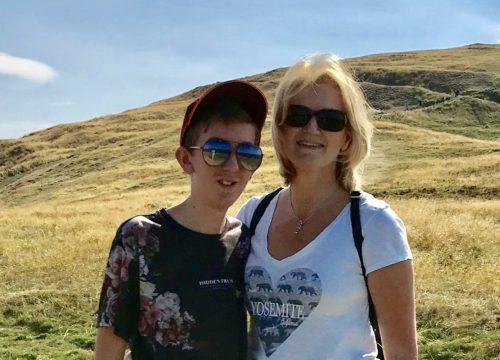 Jackie, 58, has now joined the ground-breaking 100,000 Genomes Project in the hope that it may help prevent other children having to go through the same ordeal in the future. 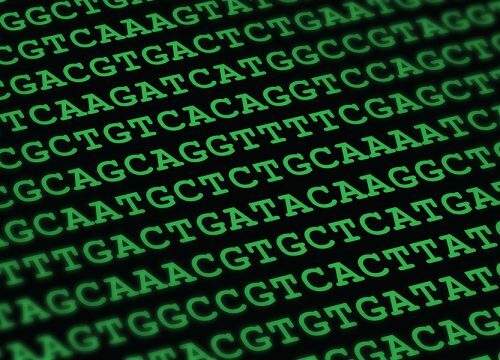 The nationwide programme aims to increase understanding of certain rare diseases and cancers by collecting and sequencing 100,000 genomes from 70,000 participants. It is hoped that increased knowledge of these conditions will improve diagnosis and lead to more personalised care as well as, in some cases, new treatments and potential cures. Not all participants will personally benefit but by taking part may contribute to breakthroughs in the future as their samples and data are made anonymously available to researchers – a key factor in Jackie’s decision to get involved. “This is why the genome project is so important,” she said. “Obviously I was born with this condition, but I was 25 before I was diagnosed. “My poor mother had 25 years of not knowing what was wrong. She was at her wits end and eventually had a breakdown because no-one could tell us what was wrong with me. “I regularly had problems with co-ordination and seizures and then my mouth started looking deformed and I began to get a facial rash,” explained Jackie. After meeting and marrying husband Pete, Jackie suffered a still birth and it was not until she was pregnant for a second time, with daughter Tracy, that her condition was finally diagnosed. “I was sent to the Women’s Hospital and the gynaecologist took one look at my face and asked how long I’d had the rash,” she said. Since being diagnosed Jackie has suffered several renal bleeds and eventually had surgery to remove benign tumours from both of her kidneys. She is now on medication to control her various symptoms and undergoes regular scans at Queen Elizabeth Hospital Birmingham (QEHB) to assess her kidneys. 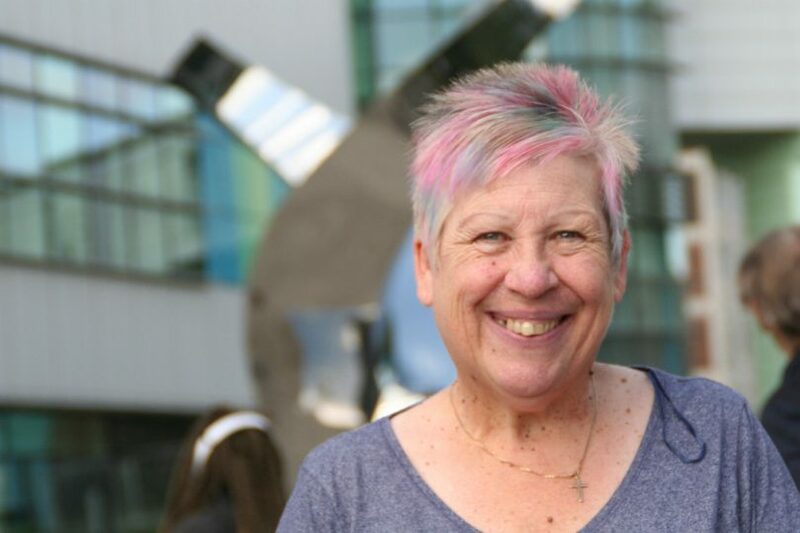 Jackie is an avid campaigner to raise awareness of tuberous sclerosis and supports any initiatives or research that may help to improve diagnosis, understanding and treatment of the condition. She has taken part in drug trials, regularly visits QEHB to help educate trainee doctors and was glad to join the 100,000 Genomes Project at University Hospitals Birmingham, one of 18 NHS Trusts which form the West Midlands Genomic Medicine Centre and deliver the programme across the region. “If I can just help just one child be diagnosed as a baby, receive treatment sooner and them and their family not to have to go through what we did then it will have been worthwhile,” she said. QEHB kidney consultant Dr Lukas Foggensteiner said: “Jackie’s story is very typical of someone with a rare disease. Patients often see many doctors and nurses over many years before a diagnosis is made. “It is understandable that doctors are not able to know about all rare diseases as there are a great many of them, but overall rare diseases are surprisingly common. “Most rare diseases are caused by abnormalities in genes. The opportunity to look at all the genes in an individual patient represents a major step forward in identifying and understanding these conditions.